That is 25% off ALL my wooden block mini original artworks, to make room for upcoming work! Weeeeeeeee! 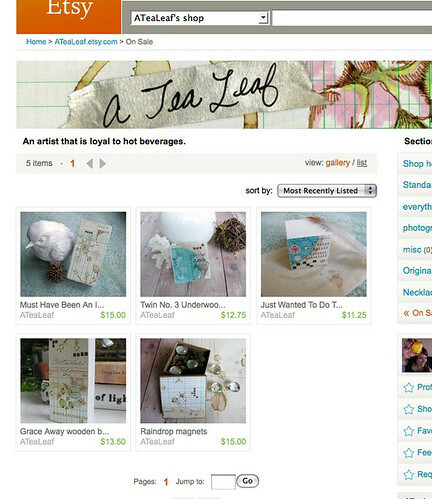 The raindrop magnets even made their way into the sale section. 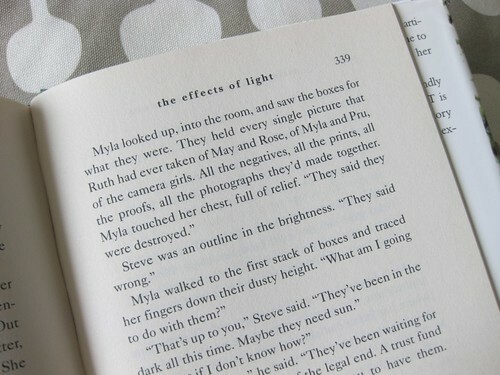 This evening I'm about to finally finish reading The Effects of Light by Miranda Beverly-Whittemore. Only 10 more pages!